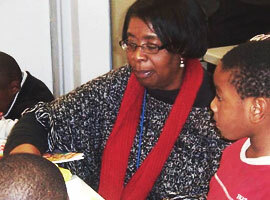 For years, the state of Georgia has awarded grants to school and community-based organizations to operate 21st Century Community Learning Center (21st CCLC) programs. These programs offer academic and enrichment activities to students, ranging from K to 12th grade, and their parents with preference given to grantees in high-poverty areas. 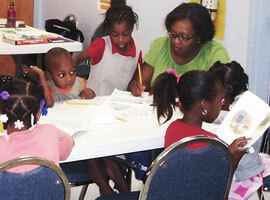 Neighborhoods Focused On African-American Youth, Inc. is applying for the State Of Georgia Department of Education FY20 21st Century Community Learning Centers (21st CCLC) grant funds. If you would like to provide feedback on the submission of the application or have any questions pertaining to th 21st CCLC program, please contact Cheryl L. Bursh, Executive Direct at (404) 460-9089 or via email at cbursh@nfoaay.org. 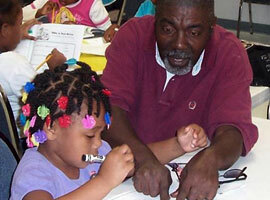 If Neighborhoods Focused On African-American Youth, Inc. is selected as a 21st CCLC grant recipient, Neighborhoods Focused On African-American Youth, Inc. will place an announcement of this award on the NFOAAY website, specifically www.nfoaay.org. In addition to the announcement, a brief summary of the program will be available on the NFOAAY website.